Try, buy, book and hire everything you need for your special day at the ultimate day-out for the whole bridal party. 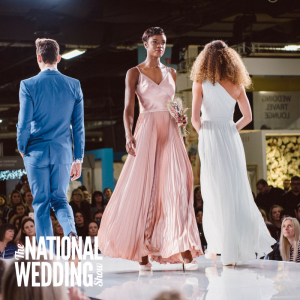 With hundreds of wedding specialists from boutiques and florists to jewellers and wedding venues, The National Wedding Show is the ultimate shopping experience. A day’s visit will save you months of planning stress and leave you with endless ideas and inspiration for your big day. 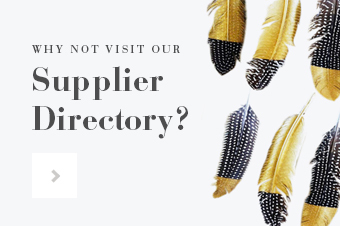 From trying on and buying your dream dress from the thousands on offer, to hiring your venue, ordering your cake, booking your photographer, choosing your stationery and lots more, it is the destination for wedding planning. 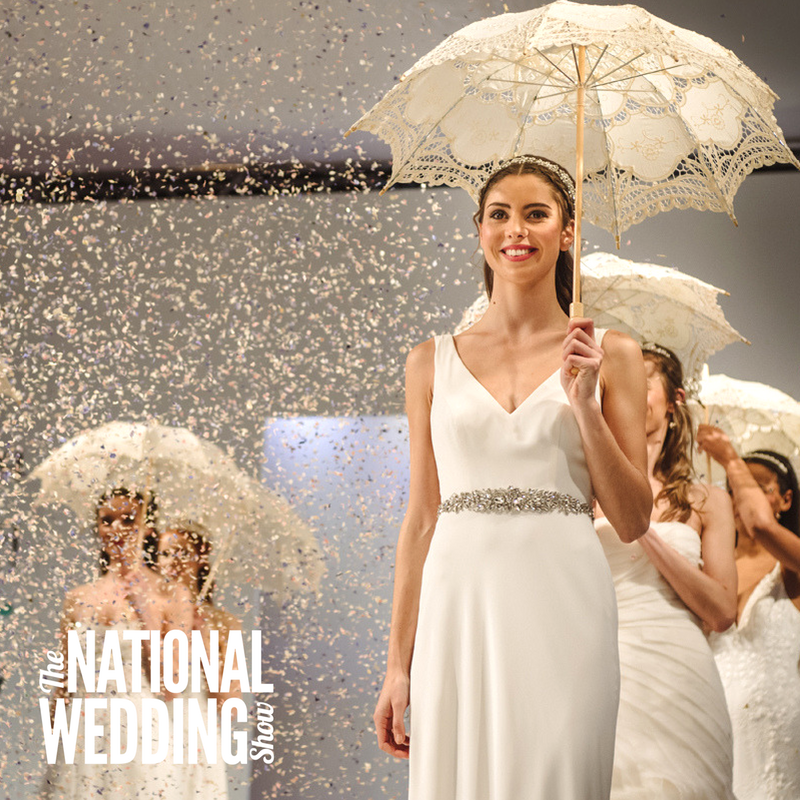 The Catwalk will showcase a selection of dresses from designers to high-street names. 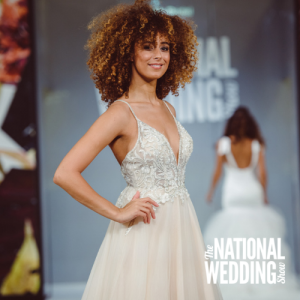 Inspiring you with all the ideas you need to achieve your ‘wedding day look’, pairing beautiful dresses with on-trend hair, makeup and accessory ideas. The Champagne Bar – Celebrate your engagement and a successful day wedding planning with a glass of bubbly. The Grooms’ Room – Curated by Savile Row menswear experts Cad & the Dandy, this dedicated area offers a laid back shopping experience for the men in the wedding party. 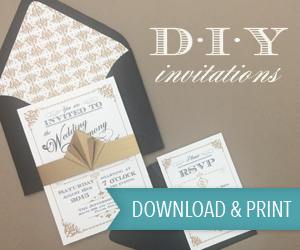 The Inspiration Lab – Set your creative side loose and take part in a DIY class. Previous classes have included calligraphy, cocktail making, underwear decorating and more! 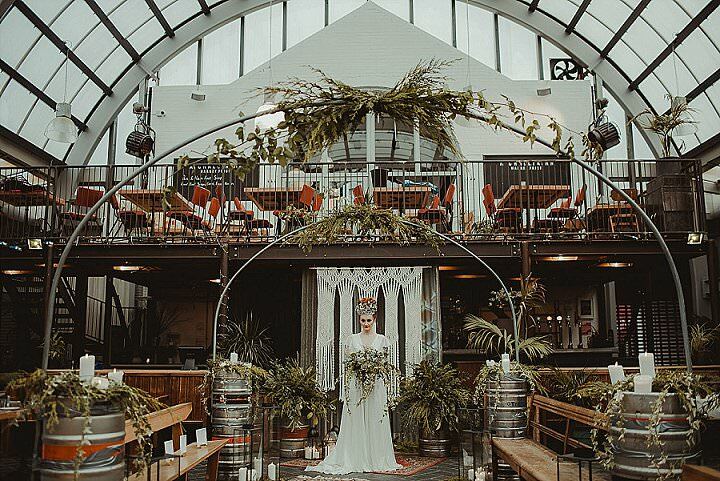 The hitched.co.uk Wedding Planning Platform – Hear from industry experts on all things wedding planning including advice on style, trends and budget. 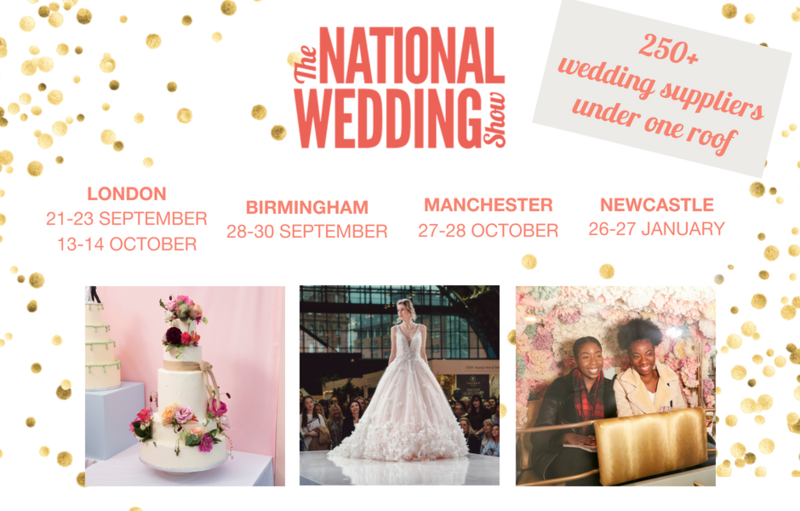 The Inspired Bakes Gallery – See a selection of the UK’s finest wedding bakes and top wedding cake suppliers. 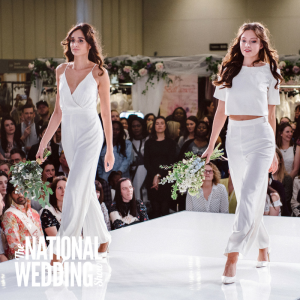 The VIP experience – treat the bride tribe to the VIP experience for exclusive bridal benefits including all-day access to the VIP lounge, a raspberry-infused G&T, a tote bag filled with goodies, fast-track entry and guaranteed catwalk seating! USE PROMO CODE BOHO AND BOOK ADULT TICKETS FOR JUST £12.50 AND SAVE £5 ON VIP TICKETS HERE!